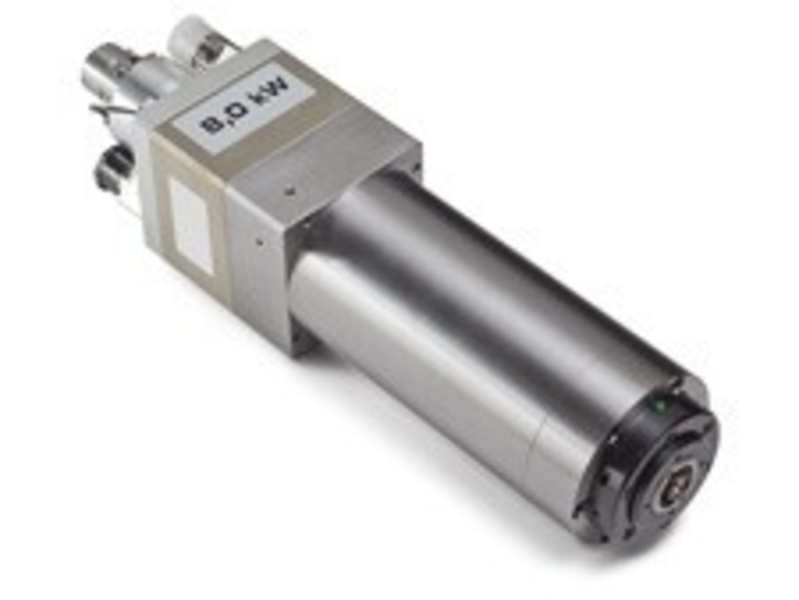 From ultra-powerful, precision high-speed spindles to robust and cost-efficient "workhorses". High quality, precision and durability are common features of all DATRON high-frequency (HF) spindles. Especially if small tools are used for machining, high speeds are required for a high cutting output in order to manufacture high quality workpieces in a cost-efficient manner. 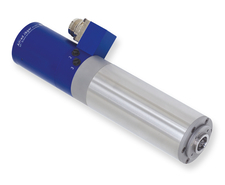 DATRON offers HF spindles in several power categories for speeds ranging from 3,000 to 60,000 rpm. 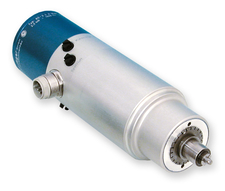 These spindles run smoothly, deliver highly accurate results, and are suited for a wide range of applications. Powerful and very precise high speed spindles with automatic HSK-E 25 clamping system. Ideal for high-quality and efficient cutting performance. They offer speeds up to 40,000 rpm and a large cutting performance due to their synchronous 3 kW motor. Ideal for high-quality and efficient cutting performance. 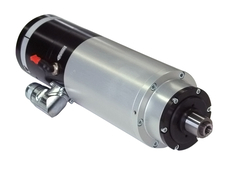 They offer speeds up to 34,000 rpm and a particular large cutting performance due to their synchronous 8 kW motor. 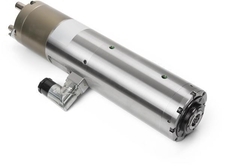 Very robust high-frequency spindles with automatic direct shank clamping system for milling, drilling and engraving at speeds up to 30,000 rpm and a spindle power of von 1.2 kW. HighS-L0.6-high-frequency spindles with automatic direct shank clamping system for milling, drilling and engraving, for easier high-speed machining at speeds up to 60,000 rpm an a spindle power of 0.6 kW. HighS high-frequency spindles with automatic HSK-E 25 clamping system. HighS-H2.0-high-frequency spindles with automatic direct shank clamping system for milling, drilling and engraving, for easier high-speed machining at speeds up to 60,000 rpm an a spindle power of 2 kW. Hybrid ball bearings, compact construction, and a high rigidity based on a special bearing arrangement result in a very high run-out accuracy of up to 2 µm. An electronic fine balancing system results in quiet and low-vibration operation. Wear-proof and maintenance-free three phase current asynchronous motors and a lifetime lubrication reduce maintenance expenditure to a minimum. Purging air prevents dirt and dust from entering the inner part of the spindle. 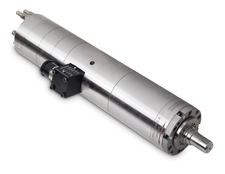 A pneumatically actuated tool holding fixture enables an automatic tool change.